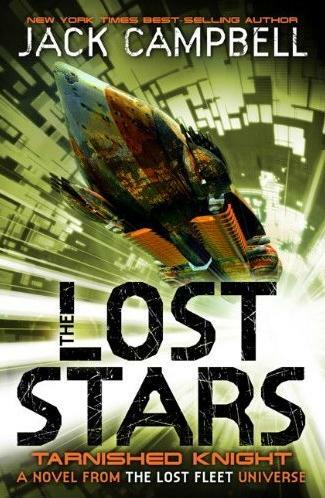 Being in Wormwood’s South London club is rarely a good thing, and at 3am with a hand he is not sure can win, Don Drake, hitman, hieromancer and diabolist, is definitely sure he should not be there. The walk home is far from pleasant – cold, wet, full of dark things that have crept across from the other side. Perhaps it wasn’t the best idea to make a deal with a night creature. Or with Wormwood, for that matter. Along with the hangover of the morning after, the memory of the night before surfaces in all its shady glory. He is a warpstone down, deeper in debt than is safe, and at the looming mercy of his Burned Man. Yes, Drake was gambling. Yes, he was drinking, and yes, he is now in a huge and terrifying heap of trouble. 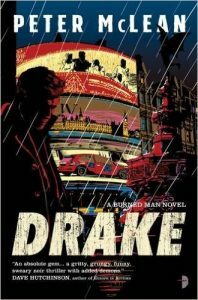 The first of the Burned Man series, Drake delivers an easy-reading urban supernatural tale that is hard to put down and effortless to enjoy. The story follows Don Drake as he works off his interest with Wormwood and entangles himself with fallen angels, furies, devourers and all kinds of creatures, as he lands himself in scrape after scrape. 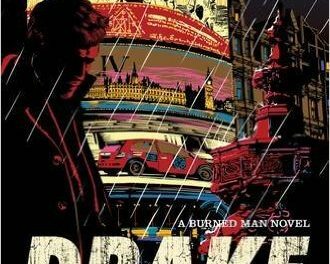 As a hero, Drake, with his spontaneous and madcap decisions and his often poorly considered actions, is loveable, in that as much as he vexes the reader he does it with such good intention or in such daring desperation that ones has to admire and empathise. 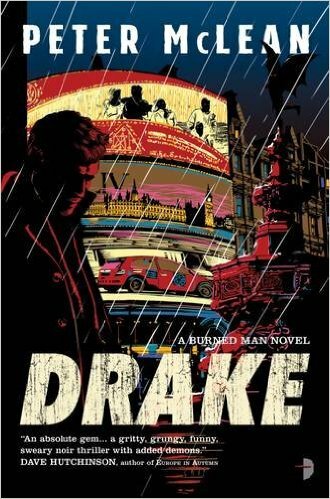 McLean writes cleanly and coherently from Drake’s point of view throughout and the plot moves quickly and consistently to the end where – pleasingly unpredictably – the story is left happily concluded yet unresolved enough to welcome in the next Don Drake adventure, which no doubt will be as entertaining as this one.